An all natural sleep remedy, Bach Rescue Sleep Spray contains all natural ingredients with known properties to help calm a restless mind. It may provide you with a natural relief for occasional sleeplessness. 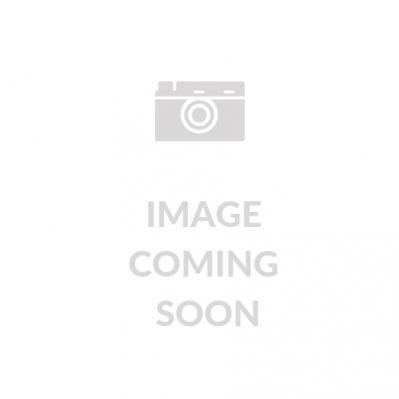 Fittydent Super Denture Adhesive holds dentures firmly in place. A patented denture adhesive that helps securely hold dentures by forming a long lasting bond. Levrix is a NEW breed of Antihistamine that treats cold or allergy symptoms such as sneezing, itching, watery eyes, or runny nose. 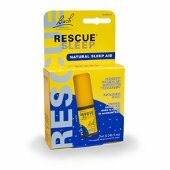 An all natural sleep remedy, Bach Rescue Sleep Spray contains all An all natural sleep remedy, Bach Rescue Sleep Spray contains all natural ingredients with known properties to help calm a restless mind. It may provide you with a natural relief for occasional sleeplessness. What are the benefits and features of Bach Rescue Sleep Spray? It may assist in easing a restless mind. It may help in times of trauma and shock. It may prevent the tendency to "pass out", unconsciousness, being far away or absent mindedness. It may help alleviate the fear of your mind being on the verge of a breakdown or anger. It may help to relieve irritability, tension and being fidgety. It may assist in preventing frozen terror and panic. What is the dosage recommendation? Administer 2 sprays directly onto the tongue or into a glass of water. Sip this during the day at regular intervals. It is safe to take it as frequently as needed or every 10 minutes. Are there any warnings and precautions? None known, if taken as directed. Save on petrol - buy Bach Rescue Sleep Spray 10ml at a great price and have it shipped to your door fast!